Under Construction. Under Construction - The Jupiter plan by LGI Homes is a stunningly designed home located in the picturesque community of Hill âN Dale. 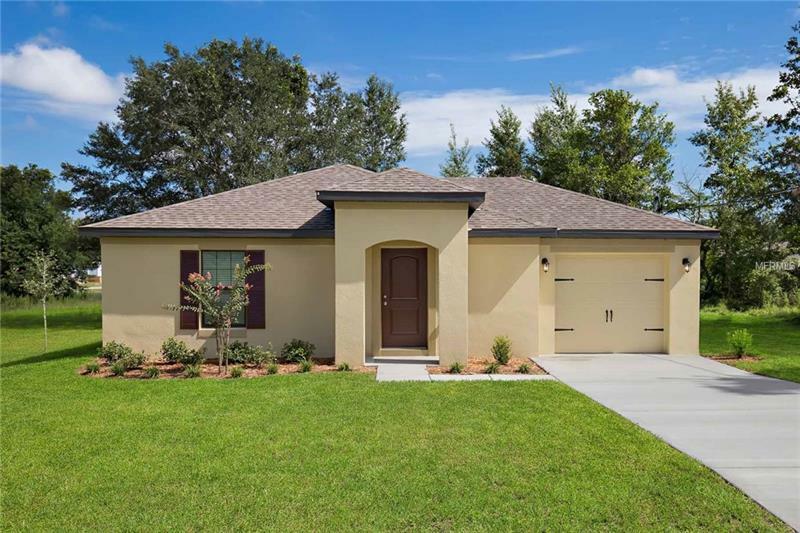 This new one-story home features an open floor plan 2 bedrooms and 2 full baths complete with over $10000 in upgrades including all new energy-efficient kitchen appliances beautiful wooden cabinetry brushed nickel hardware and an attached garage. The Jupiter encompasses a master suite complete with a walk-in closet as well as a utility room and front yard landscaping. Hill âN Dale is family-friendly community that offers residents a community park featuring a playground a basketball court a multipurpose sports field a gazebo and a covered picnic area.